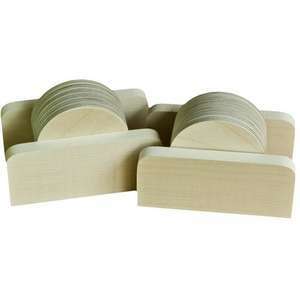 Birch Plywood Coasters for Pyrography. 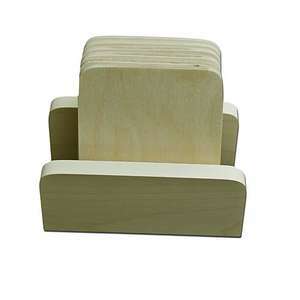 Birch plywood coasters in 4mm and 6mm high Quality European Birch plywood. We also do various sized Coaster packs with a reduction in cost dependant on the quantity. Our European Birch Plywood is top quality and finely sanded on both faces and our coasters are finely sanded on all the edges. 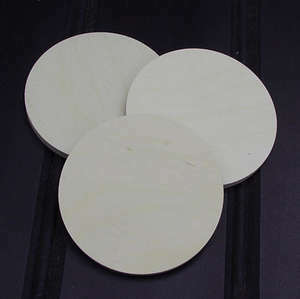 We hand turn the round coasters in very small batches so that they are perfectly round and smooth. 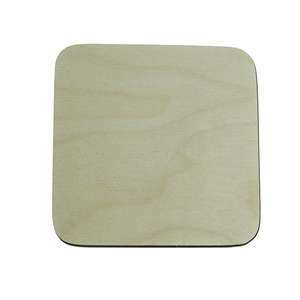 Birch Plywood is great for coasters as it is very stable and will not normally warp after a few spills or in varying temperatures like hardwood sometimes can.